Homestay in Sapa is great option for all people who want to experiences about the life style of Ethnic people life leaving. 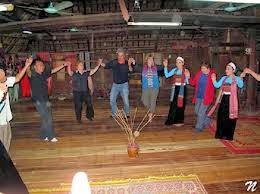 Join Sapa homestay tours, tourist have oppotunity take part in local life. Pick up from Lao Cai station and transfer to Sapa for breakfast ,after breakfast Sapa local guide and driver then transferred to Silver Waterfall where you will be able to take a short walk to the waterfall. You will then drive further to Heaven Gate, the highest peak of roads in Vietnam. From there you can see Fansipan, the highest peak of Indochina mountains as well as enjoy stunning views. We start descending nearby the waterfall. The trail takes you all the way downhill through bamboo forest, which belongs to Hoang Lien National Park. Your lunch will be served at a nice spot nearby a river. 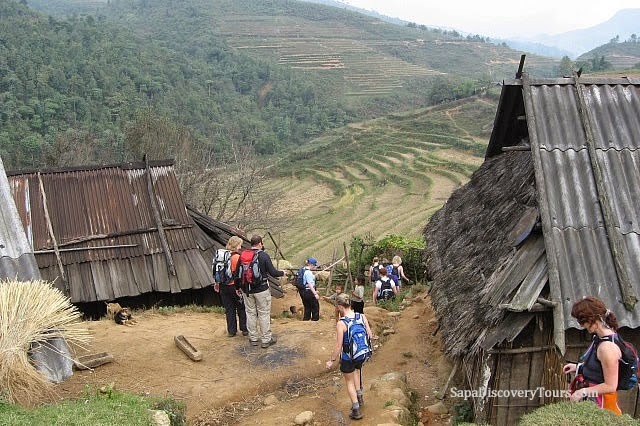 After lunch, you continue the trek to Sin Chai village of Black Hmong minority, where Community Based Tourism in Sapa takes place. 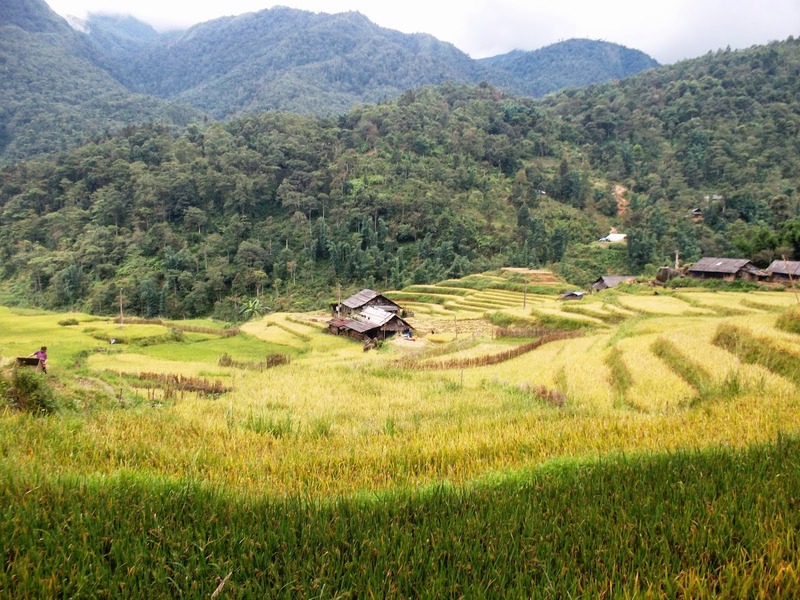 You will have opportunity to explore daily life of one of the largest group ethnic minorities in Sapa area. Here you spend the night in local house. You arrive in Hanoi station around 05.00am. Tour finishes.